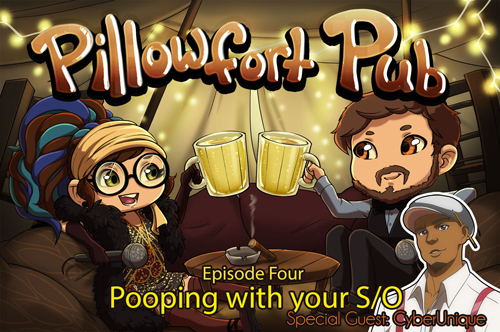 Episode 6 of PillowFort Pub feat. Erotibot! 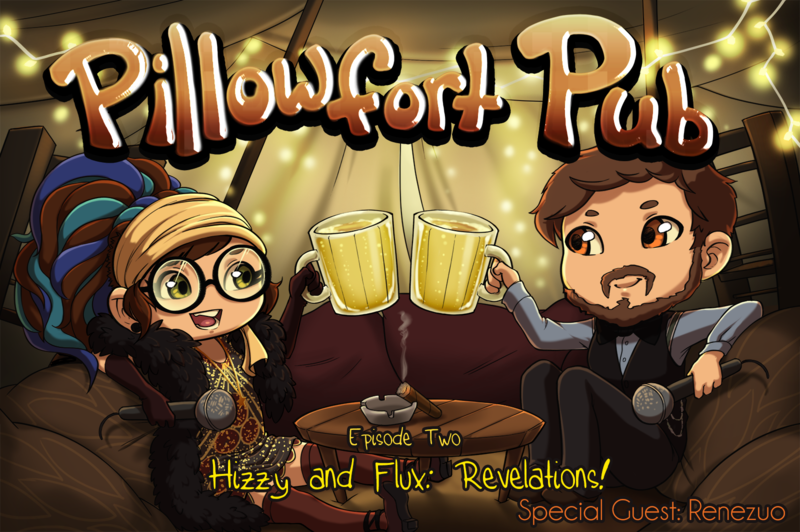 https://animefluxxx.com/wp-content/uploads/2017/08/PillowfortPubE06.jpg 731 1100 AnimeFluXXX https://animefluxxx.com/wp-content/uploads/2015/10/FluxxxLogoSmall.png AnimeFluXXX2017-08-02 16:40:572017-08-02 16:40:57Episode 6 of PillowFort Pub feat. Erotibot! 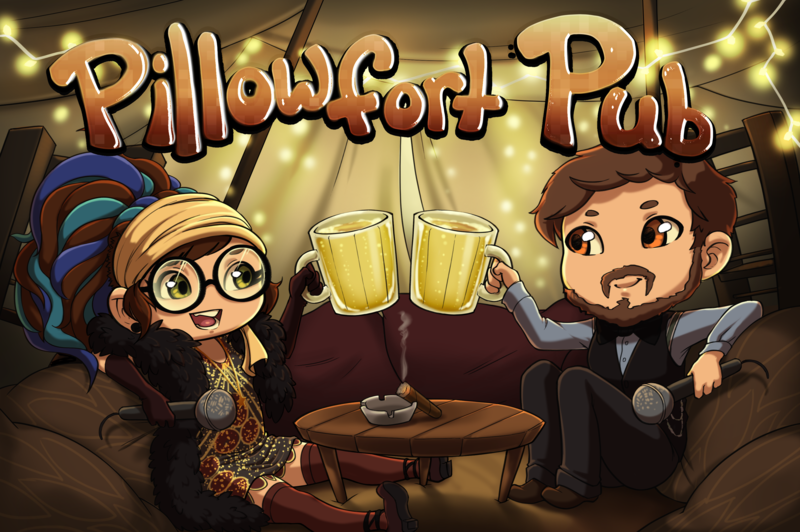 Episode 5 of PillowFort Pub is Live! 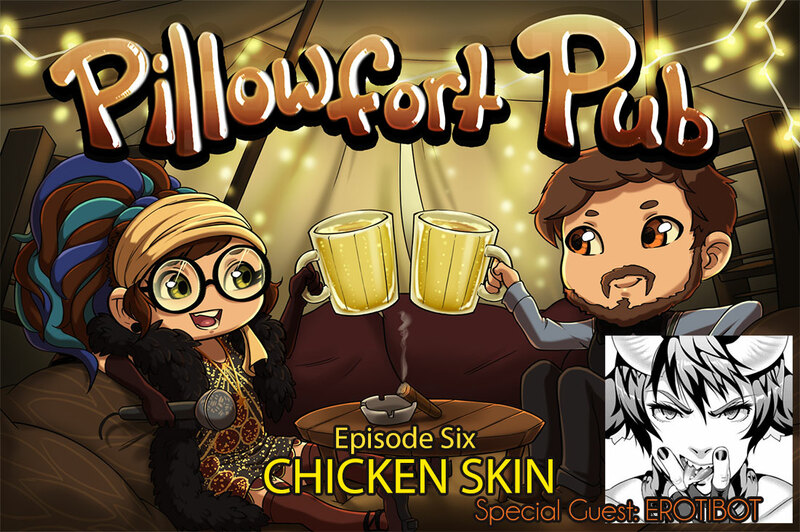 https://animefluxxx.com/wp-content/uploads/2017/07/PillowfortPubE05.jpg 731 1100 AnimeFluXXX https://animefluxxx.com/wp-content/uploads/2015/10/FluxxxLogoSmall.png AnimeFluXXX2017-07-26 17:42:502017-07-26 17:42:50Episode 5 of PillowFort Pub is Live! 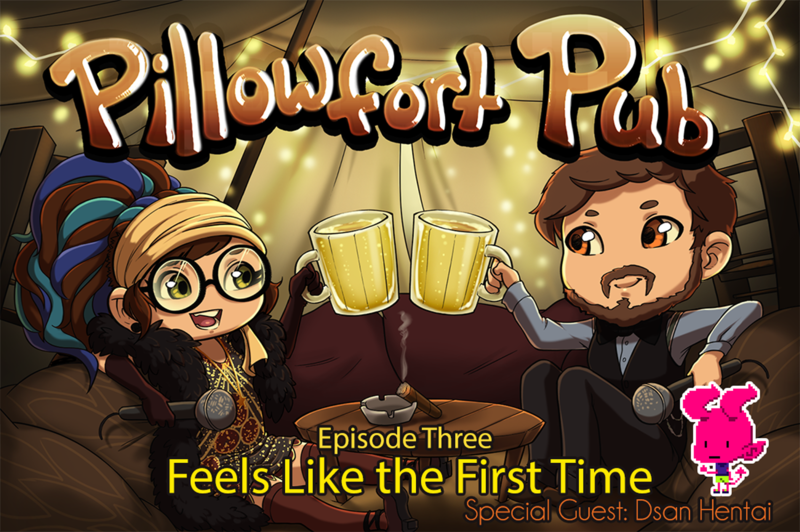 PillowFort Pub Episode 3: Feels Like the First Time! https://animefluxxx.com/wp-content/uploads/2017/01/PillowfortPubE03.png 1063 1600 AnimeFluXXX https://animefluxxx.com/wp-content/uploads/2015/10/FluxxxLogoSmall.png AnimeFluXXX2017-01-23 13:41:252017-01-23 13:41:25PillowFort Pub Episode 3: Feels Like the First Time! https://animefluxxx.com/wp-content/uploads/2016/11/PillowfortPubE02.png 1063 1600 AnimeFluXXX https://animefluxxx.com/wp-content/uploads/2015/10/FluxxxLogoSmall.png AnimeFluXXX2016-12-09 20:11:422017-06-08 13:45:58New PillowFort Pub Episode! https://animefluxxx.com/wp-content/uploads/2016/11/PillowfortPubHQ.png 2193 3300 AnimeFluXXX https://animefluxxx.com/wp-content/uploads/2015/10/FluxxxLogoSmall.png AnimeFluXXX2016-11-11 18:08:512016-11-11 19:08:48First Episode of the New Podcast: PillowFort Pub!